HEXON supply molybdenum strip and foil by reverse rolling process according to ASTM B386. 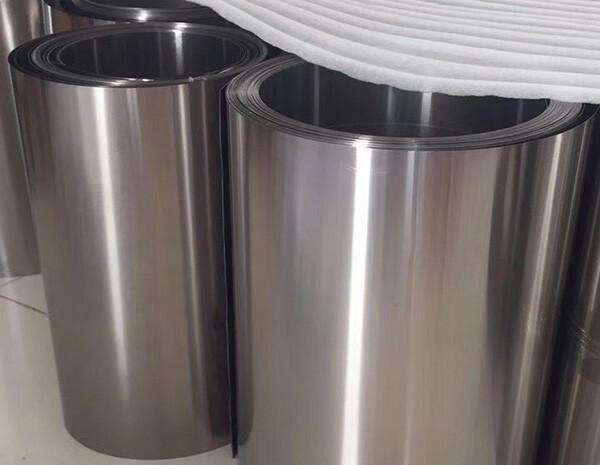 Customer can tailor their rolling requirement, for example cross rolling, intended for their special application such as deep-drawn parts manufacturing. 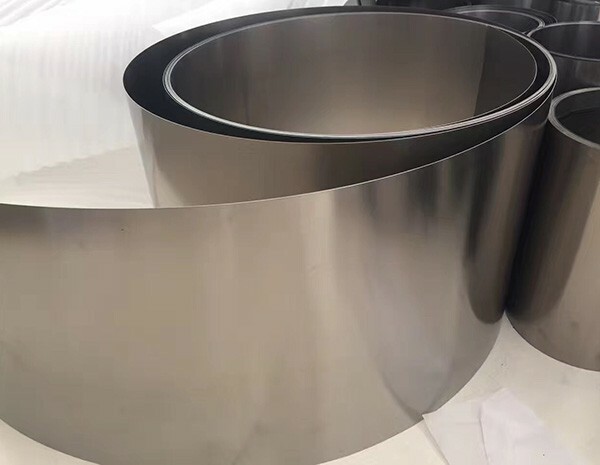 Molybdenum strips and foils are supplied as cold-rolling, appearing a very bright metallic surface (we can also supply a mirror surface condition). Unique rolling technology, accurate slitting and especially careful operation ensure our molybdenum strips and foils are free from scales, scratches, dents, laminations and any other surface defects. We use purity 99.95% molybdenum powders as original material for producing molybdenum strips and foils. Both high purity raw material and vacuum heat treatment ensure a high density (near to academic 10.2 g/cm3) of our finished products. With the precise thickness tolerance, exceptional roughness, flatness and properly stress-relieved temper condition, our molybdenum strips and foils feature a high quality and easy to bend, fold, punch, deep-draw at our customers. 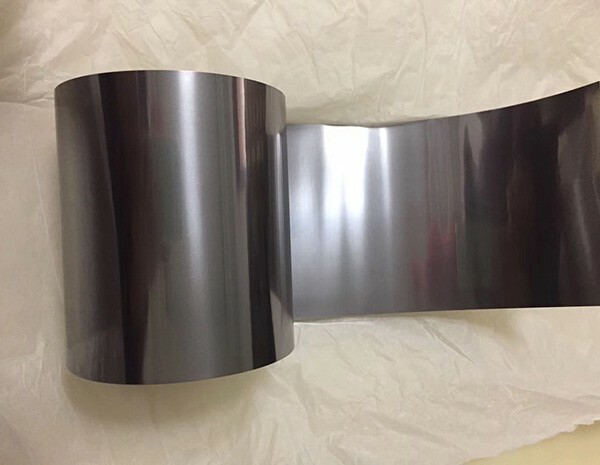 HEXON is able to produce pure molybdenum and Y-doped (yttrium 0.1-0.6%) molybdenum ribbons from molybdenum wires, which is used in lamp components production. Thanks to its high thermal conductivity, high temperature creep resistance and low coefficient thermal expansion, molybdenum strips, foils and ribbons can be stamped and drawn to manufacture lamp components (such as Hr), electron device, evaporation boats, and many other precision parts for diverse applications.